Luca Lush - I Can Tell (Buried King Remix) | Give it a spin! 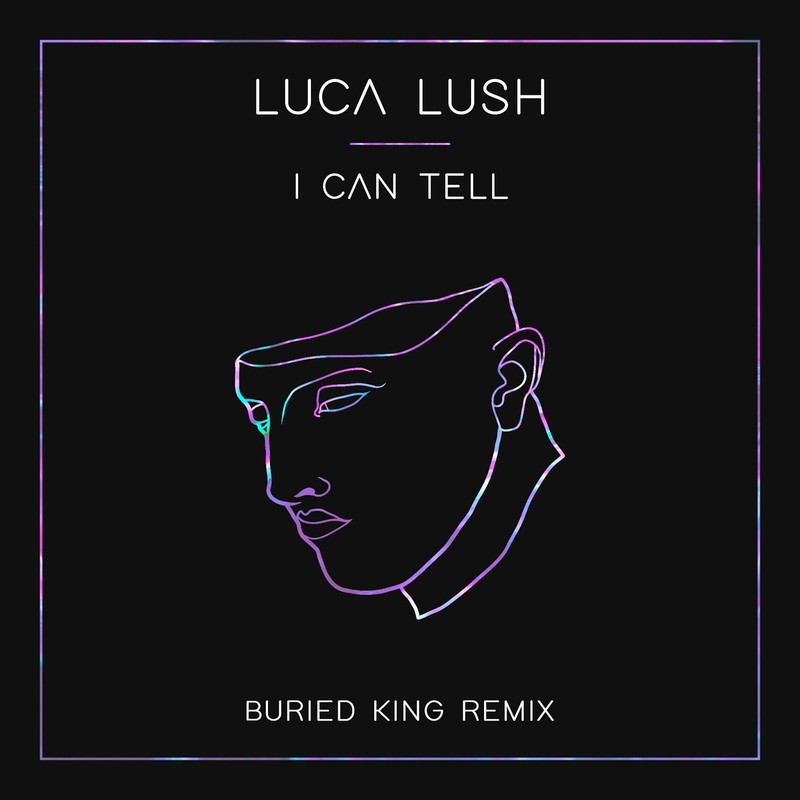 Get instanlty hooked on Buried King’s freshest free for DL remix of Luca Lush – I can tell! The down-under Sydney mate producer and dj with the bow-tie is back and killing it! The last time he spinned on the blog was with a tape we didn’t ever forget. We consider him family of giveitaspin legacy even if we are on the other side of the world at this point and can’t wait for an Allfriends. gathering, I suppose some time in the future! Never say never in this life! The track was featured on our latest show on paranoiseradio.com which will be up soon on the cloud for you to enjoy. Until then, be sure to add this track in your repeat folder, for better or best!